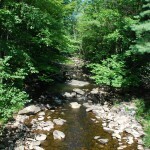 The Upper Farmington River is designated as Wild & Scenic. Sampling is done by the FRWA and taken to the MCD (Metropolitan District Commission) Lab at the Water Treatment Facility in Bloomfield for analysis. Postings of the E.coli levels will let you know more about the status of the river. The numbers in the chart below indicate a sample. Remember a sample is just that, a sample. At the end of the year the FRWA can calculate a geometric mean. Right now you can see how the numbers change depending on factors such as heavy rain increasing pollutant runoff, etc. 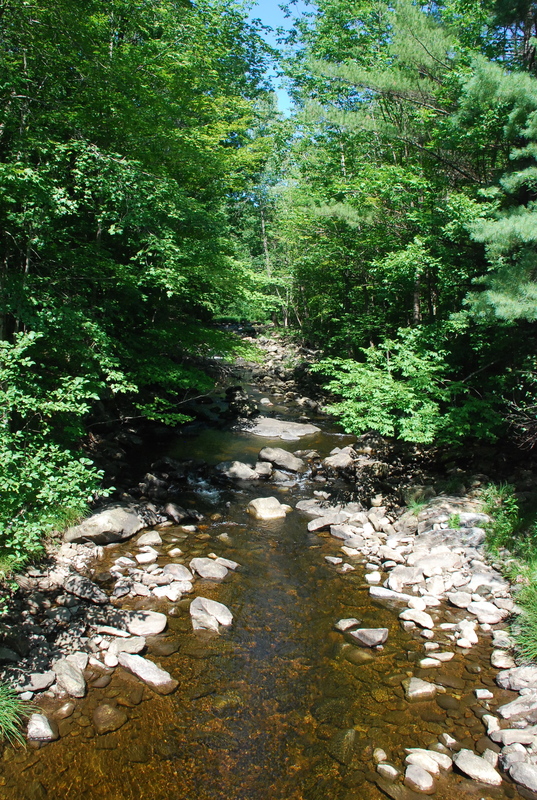 Click here to see FRWA’s Water Quality Map and for photos of the sites.